Academic advising is a dynamic relationship between advisor and student to support the student's educational and career success. Academic advising can also be defined as a developmental process which assists students in the clarification of their life/career goals and in the development of educational plans for the realization of these goals. It is a decision-making process by which students realize their maximum educational potential through communication and information exchanges with an advisor; it is ongoing, multifaceted, and the responsibility of both student and advisor. The advisor serves as a facilitator of communication, a coordinator of learning experiences through course and career planning and academic progress review, and an agent of referral to other campus agencies (counseling, social and educational services) as necessary. Advisors provide guidance on academic policies and regulations, post-graduate opportunities, and other resources available on-campus that offer academic and personal support. Academic advisors, help students explore and define their educational and career goals in an atmosphere of mutual respect and learning. Advising, while non-prescriptive, encourages students to think critically, seek out resources, and develop action steps. The desired result is that students will feel a sense of connection with the advisor and a sense of guidance, while realizing personal responsibility for exploring options and making decisions that we lead to academic success. 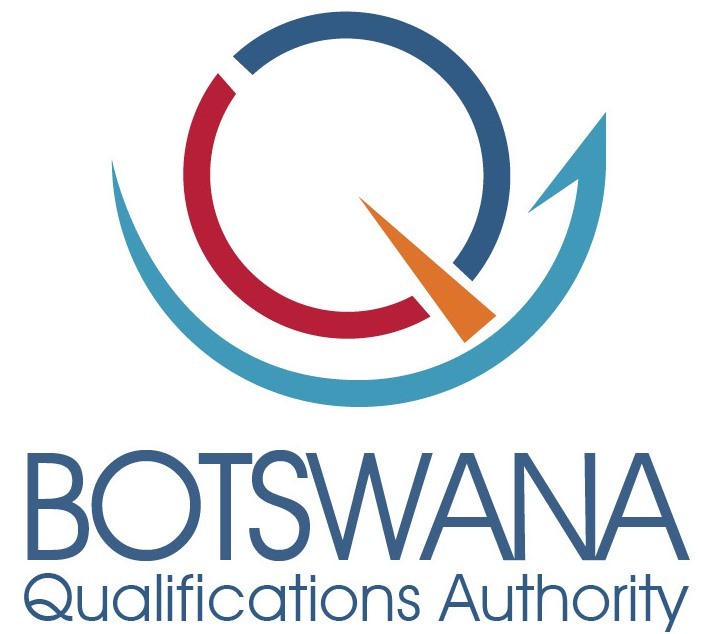 •	All the academic staff and selected support staff to act as advisors. 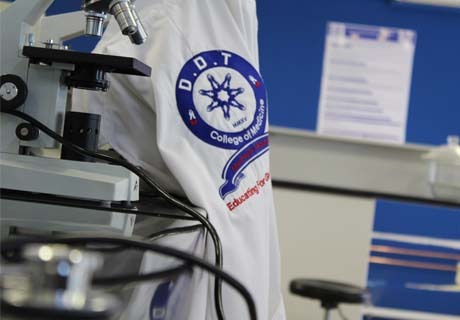 •	Each student will be assigned an advisor for the duration of their studies at DDT College. •	Should the advisor leave, the student will be assigned a new advisor. •	Advisor and student should meet ideally at the beginning of the semester, during the term and after exams or whenever the student has any academic issues during the term. •	Student and advisor meetings will be only through appointment.